So much has been made of the fresh blood that has been behind the renaissance of a Spain team who are once again playing with the swagger that saw them dominate international football from 2008 to 2012. La Roja are one of the hot favourites for this year's World Cup after an outstanding qualifying campaign in which they won nine of their 10 games. Expectations were further raised after they hit fellow favourites Argentina for six in a March friendly, and former Under-21 coach Julen Lopetegui has won plaudits for masterminding Spain's rejuvenation following their shock group-stage exit at the last World Cup in Brazil. Spain have yet to taste defeat in the 18 games since the former Porto coach took over from Vicente del Bosque after their round-of-16 Euro 2016 elimination. Critics have put it down to how the 51-year-old has managed to build the team around players he previously worked with, such as Real Madrid duo Isco and Marco Asensio, without compromising on the tiki-taka style that won them three consecutive major honours. Yet none of the new generation who have been brought into the fold is a guaranteed starter. There might be a few shiny replacement parts, but the spine of the team comprises veterans from past winning campaigns - captain Sergio Ramos, Sergio Busquets, Gerard Pique, David Silva and Andres Iniesta. While Isco, Asensio and Thiago Alcantara should feature prominently, Lopetegui's Spain still have the feel of a classic heist crew coming together for a final job. Despite their strength in depth, their pressing concern would be to ensure they have a clinical edge to make their possession play count. If there is a chink in their armour, it remains their dearth of options up front - ironic considering Spain racked up 36 goals in qualifying. They have a revolving reference point under Lopetegui with no first-choice front man, although Diego Costa looks to have won the fight to play furthest forward. With Chelsea's Alvaro Morata surprisingly dropped, Celta Vigo's Iago Aspas, LaLiga's top Spanish goal poacher with 22 goals last term, and Valencia's Rodrigo Moreno (16 goals) are their only striking options off the bench, although Asensio has also featured in the team as a false nine. With Spain having one of the best teams in the competition, Russia could very well be the perfect swansong for their old guard. Like their neighbours, Portugal have also seemingly spruced up their squad for the World Cup, dropping 10 players from their historic Euro 2016-winning campaign. 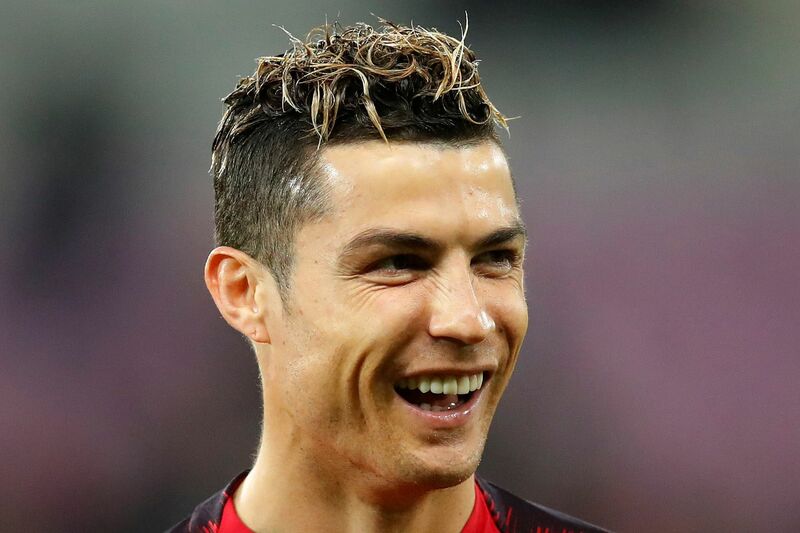 It would be folly to write off any team spearheaded by Cristiano Ronaldo, yet scratching the surface reveals the unhealthy reliance on old heads such as Pepe, Bruno Alves, Jose Fonte, Joao Moutinho and Ricardo Quaresma. While Portugal won nine out of 10 qualifiers, their creaking central defence has seen better days. 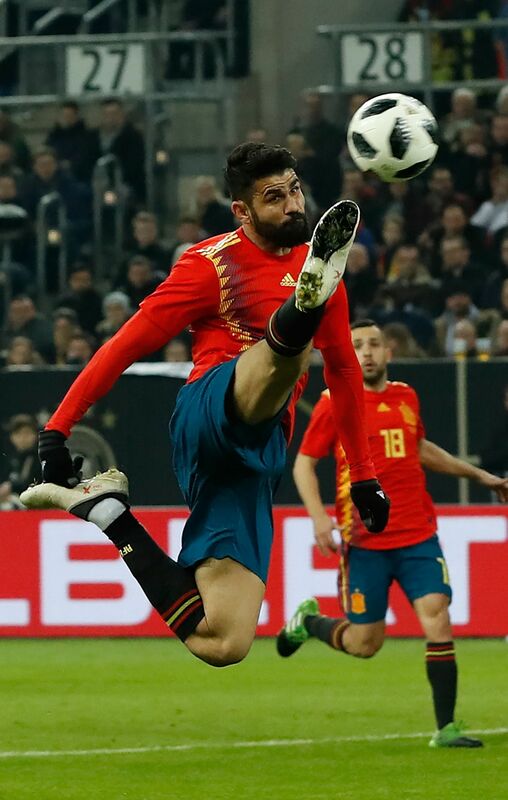 The naturalised Spaniard switched allegiance from Brazil in 2014, but his physicality has always seemed at odds with the silky way La Roja like to play. Costa is set to plough a lone furrow up front in Russia and he has much to prove, having yet to truly deliver for his adopted nation. It is impossible to look past the Real Madrid forward, who has been the mainstay of the Portuguese team since his debut in 2003. Ronaldo is their most capped player and all-time top scorer with 81 goals from 149 appearances. The 33-year-old simply makes Portugal tick. 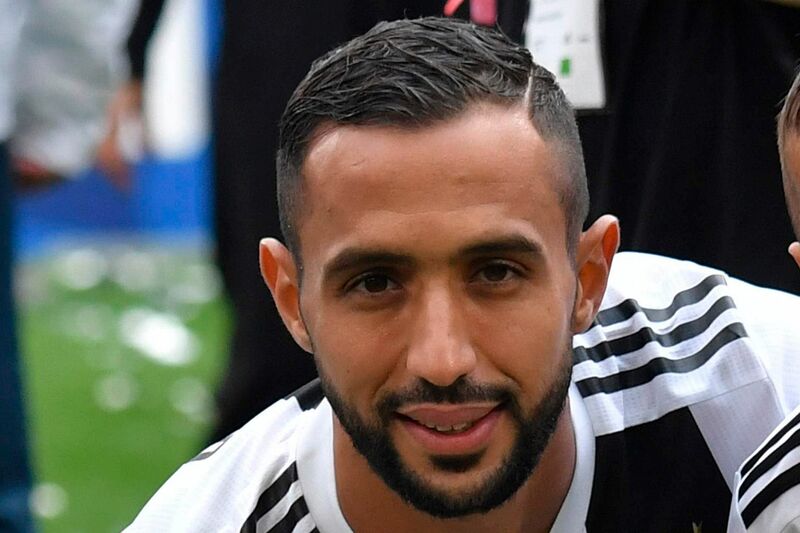 Morocco, in their first Finals since 1998, did not concede a single goal in their final round of qualifying and a key reason was the Juventus defender's calming presence at the back. But his watertight partnership with Romain Saiss, and Karim El Ahmadi as the midfield shield, will be tested in Russia. 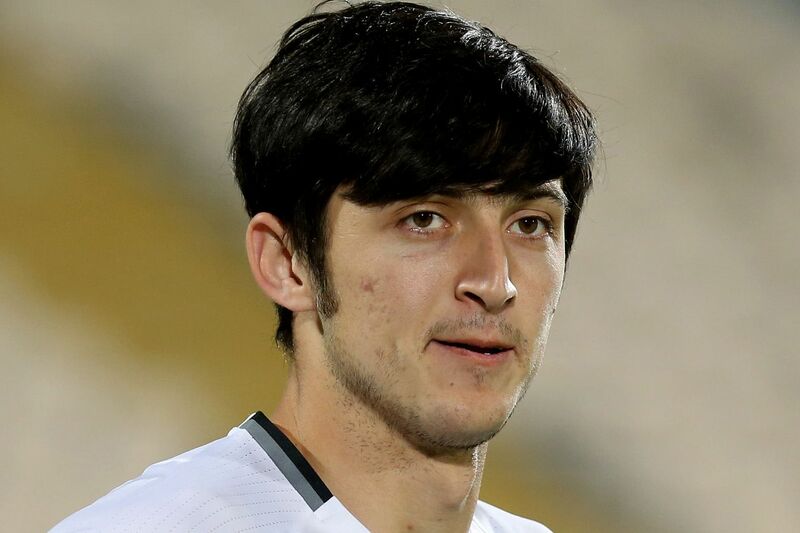 Still only 23, Azmoun is his country's fifth-highest scorer and has the best goals-per-game ratio of any Iranian. While he has not had the best of times at Rubin Kazan, Iran will rely on his attacking spark along with Alkmaar's Alireza Jahanbakhsh - last season's Dutch Eredivisie top scorer (21 goals) and the first Asian to lead the charts of a major European league. Iran will give handmade World Cup-themed rugs, which took over six months to make, to their group opponents. The tradition is believed to have started in 1998, when one was presented to hosts France. The foundation of that success was based on keeping things tight at the back and a solid work ethic but, with Alves, Pepe and Fonte having a combined age of 105, opponents know that the trio are vulnerable if Ronaldo can be contained. Stopping the Portugal captain is, however, a task easier said than done, with the European champions' tactics designed to get the best out of him. But the 33-year-old cannot do it all on his own, despite claiming in a recent interview that he has a "biological age of 23". Andre Silva formed an almost telepathic understanding with Ronaldo during the qualifiers and, despite an underwhelming domestic season with AC Milan, his presence up front will also be crucial in taking the attacking pressure off Ronaldo - as will squad options in Bernardo Silva, Goncalo Guedes and Gelson Martins. Portugal pulled off a miracle in France two years ago to win their first major honour, but it would take something even more special if they are to make it to the final in Moscow. Especially with a rejuvenated Spain team eyeing redemption. WHO WILL EARN BRAGGING RIGHTS IN THE IBERIAN DERBY? The Iberian derby is arguably the glamour tie of the group stage. Spain and Portugal have met only once at the World Cup Finals in 2010, when David Villa gave Spain a 1-0 win in the last 16 en route to winning the tournament. CAN PORTUGAL REWRITE THE HISTORY BOOKS AGAIN? Portugal, the Euro 2016 winners, are aiming to become the fourth team to win the European Championship and the World Cup consecutively, after West Germany (Euro 1972 and 1974 World Cup), France (1998 World Cup and Euro 2000) and Spain (2010 World Cup and Euro 2012). WILL SPARKS FLY BETWEEN IRAN AND MOROCCO? There could be a politically charged atmosphere in the stands when Iran play Morocco on June 15. It comes after the North African nation cut diplomatic ties early last month over Teheran's alleged support for a pro-independence group in the disputed Western Sahara.